← Eternal Explorer….exploring beyond reality. Go Big. 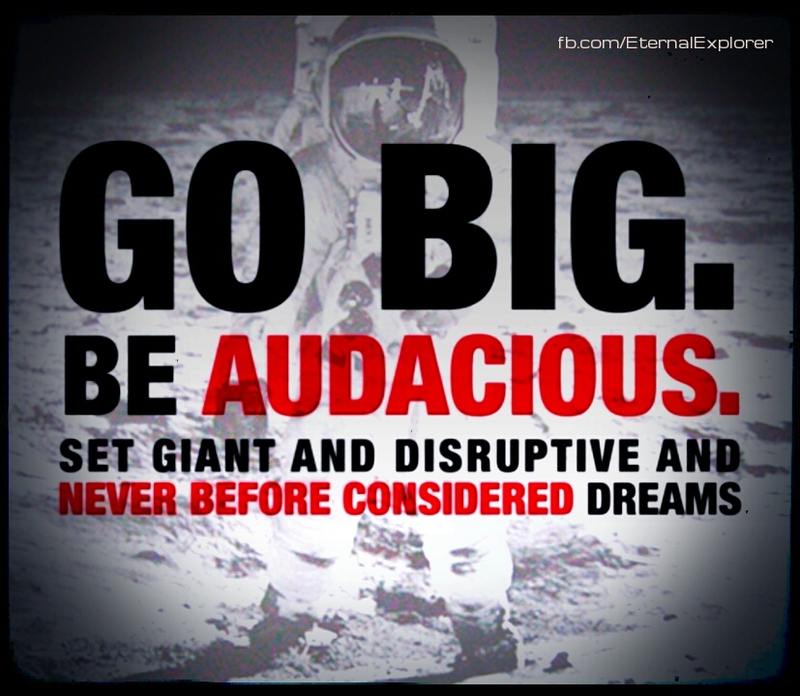 Be Audacious ! Set never before considered Dreams. For More, Please follow our Blog.